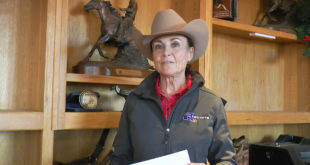 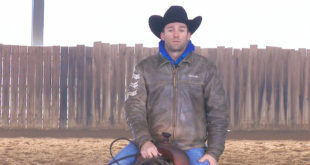 Dell Hendricks answers a users question about how he starts to teach a young horse to change leads. 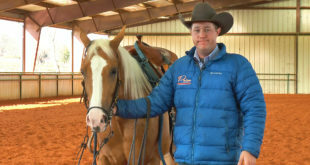 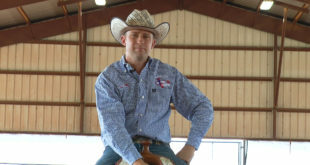 Dell talks about keeping his horses calm when he pushes the horse over in a lope and then slows the horse down to a trot and picks up the horses opposite lead. 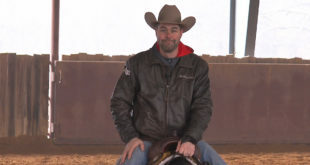 Dell says that he likes to do a lot of lead changes and never to be afraid of practicing lead changes. 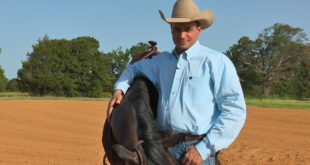 The only thing he says to be cautious of is to keep the horse calm and relaxed during the process. 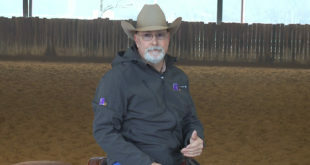 If the horse starts to get anxious or nervous Dell says to slow everything back down and do a simple lead change and progress forward when the horse is ready.